Experimental, Brazil, Sweden, UK, USA, 62 min. A fantasia of post-indoctrination, immigration, and iconography. A pageant of wanderers and searchers. A pilgrimage of memory, history, ancestry, and place. An experimental documentary that interrogates and explores the seeds of the filmmaker’s own religious indoctrination and eventual apostasy. He revisits the European landscapes where his ancestors were converted to Mormonism in the 1800s. He examines the desert places they colonized in the American West. He returns to Brazil and interviews individuals he had converted to the faith twenty years ago. 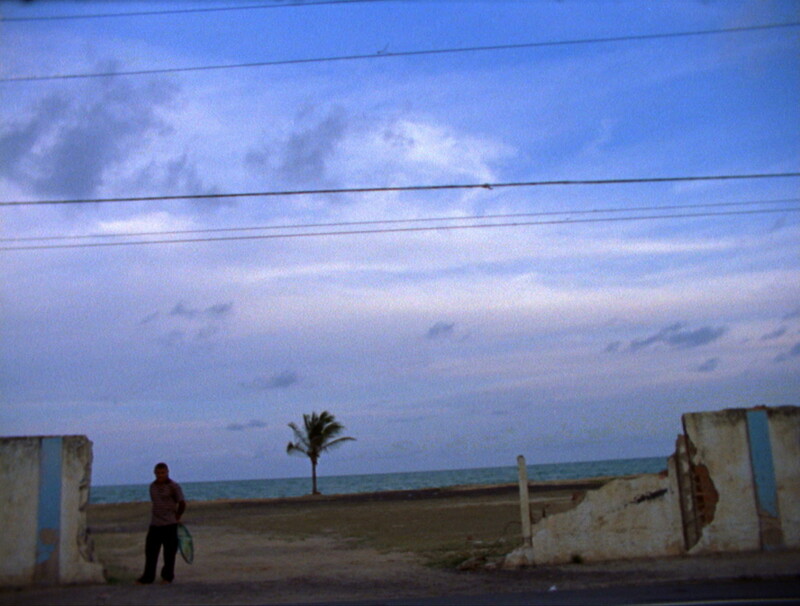 Part diary film and part surrealist essay, the film deals with the experience of conversion and indoctrination, the pain of apostasy, and the discomfort and contentment from never fully breaking free. A short essay film about a river and the limits of knowing it. 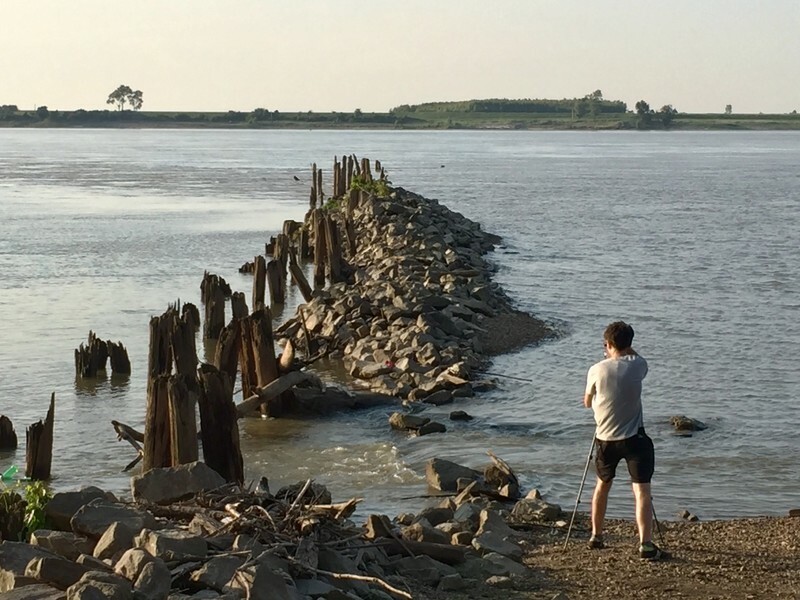 Using Mark Twain’s “Life On The Mississippi” as a road map, Brown travels from Memphis, Tennessee to New Orleans and considers some strategies for rehearsing, abstracting, and encountering the Mississippi River.